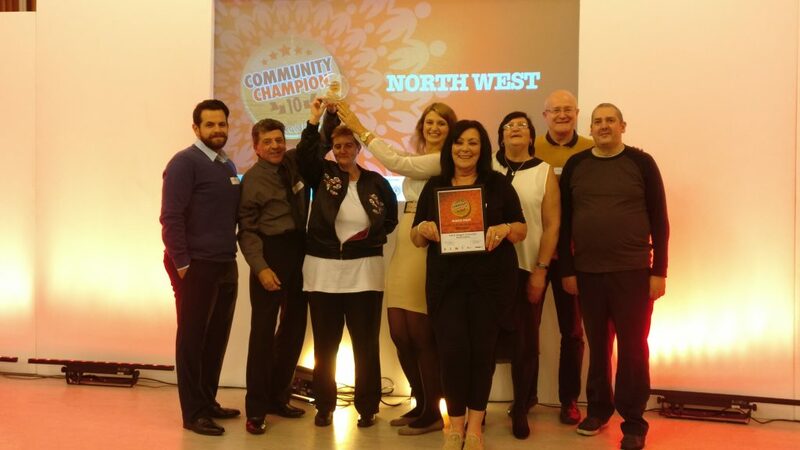 We are North West Glasgow Community Champions! You are here: Home / News / We are North West Glasgow Community Champions! 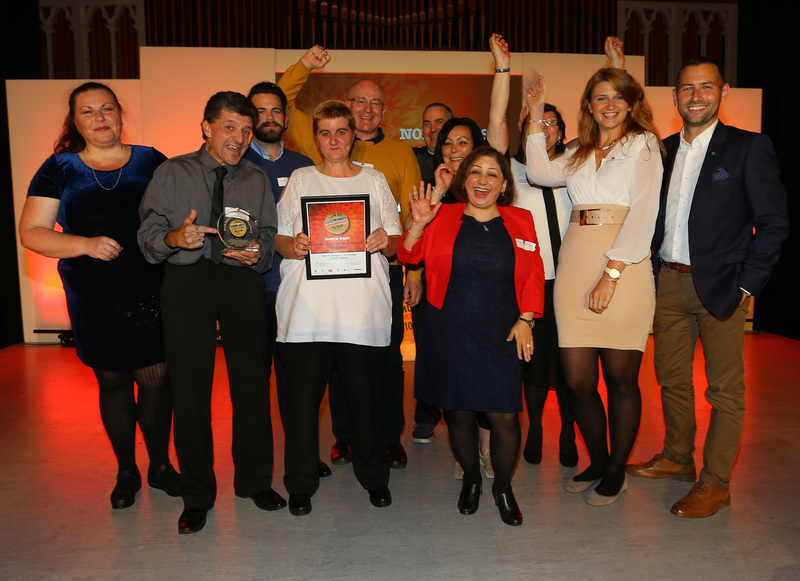 NGCFI are delighted to be proud winners of the North West Glasgow Community Champions award – Health and Wellbeing category. The ceremony was held on the 3rd of October 2017 in Maryhill Central Halls. A massive thank you to all our Volunteers, Board members and staff for all their excellent work which makes it all possible. Evening Times Community Champion awards 2017 – Glasgow North West, Maryhill Community Central Hall. 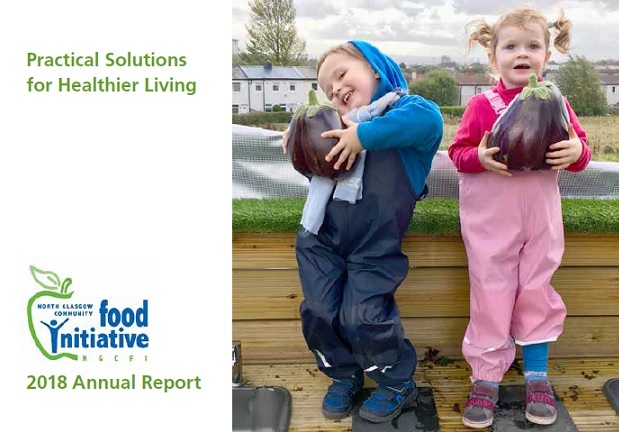 WINNER of the Health and Wellbeing award is North Glasgow Community food initiative. Presenting the award is Iwona Soska of the GHA, far left with host David Farrell at right.